Enjoy the light, warmth, and beauty of the Sunshine Coast even more from the vantage of your own custom pool, designed and built by Valley Grove Pools & Construction of Sechelt. A custom designer and builder of high-quality pools and spas since 1992, we have been serving the Sunshine Coast and beyond for 26 years. We offer a combined experience of over 40 years in the industry. Ensure your pool is safely secured with a pool safety fence system. Valley Grove Pools & Construction installs safety fences made from a durable, transparent mesh that complements existing pool or landscape design. From ecoFINISH aquaBRIGHT® finishes to Spider Tie® concrete pools to Guardian® pool safety fences, we use only the best brands for your pool or spa project. 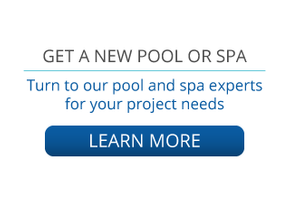 If we wouldn’t use it for our pool or spa, we wouldn’t use it on yours! 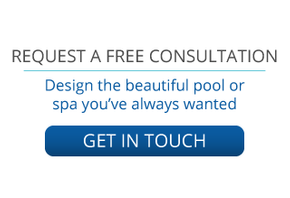 Contact Valley Grove Pools & Construction to schedule a free consultation. We’re available weekdays, evenings, and weekends.